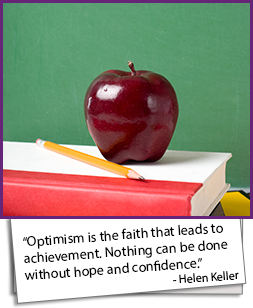 Our team of educators is completely dedicated to helping your child flourish and grow. Because of our whole-child approach to teaching, SIS students develop both academic knowledge and character. We are proud to employ expert teachers and staff who have a real passion for giving young students the solid foundation they need to succeed. Please feel free to contact any member of our team with your questions or concerns. To reach our classroom teachers, dial (779) 926- and the teacher’s four-digit extension.